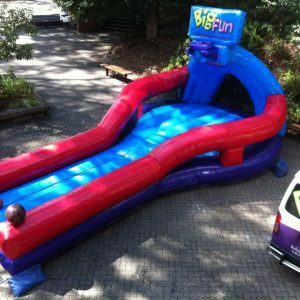 If you’re looking for awesome inflatable basketball hire, you’ve come to the right place! 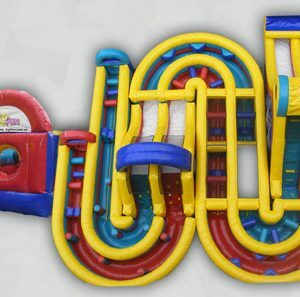 Big Fun has the ideal game for you to rock the boards with at your next party. 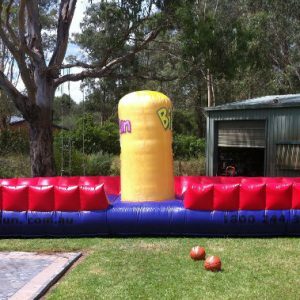 We present to you our Slam Dunker Inflatable! 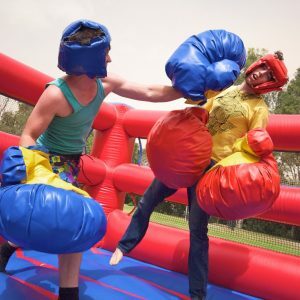 With its gigantic, foam-packed boxing gloves and matching headgear, it’s the safest way to box your mates! 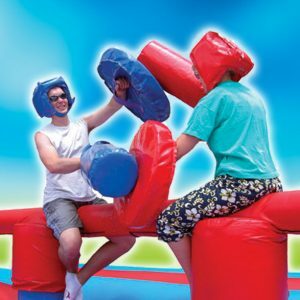 Two tall, super-soft podiums are surrounded by a huge inflatable bed below as you and your opponent attempt to knock and swipe each other off. Five versus Five. Red versus Blue. 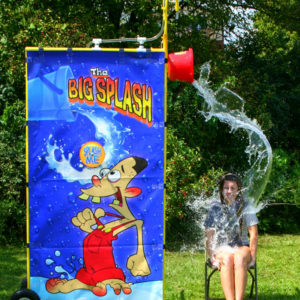 Sales department versus the Marketing team. The only catch? Everybody can only move left and right. 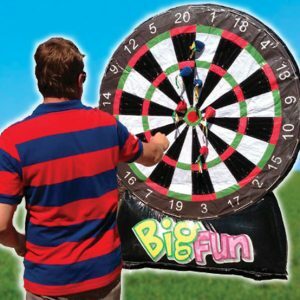 New to Big Fun is the Inflatable Dartboard! 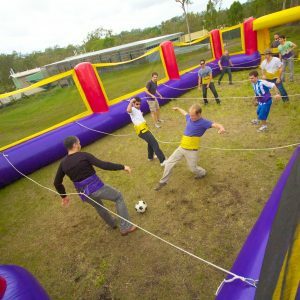 A great addition to any party, this’ll bring out the lively competitiveness in your guests. 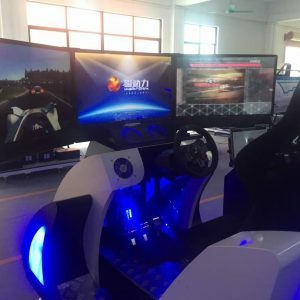 A fresh take on a fun game! 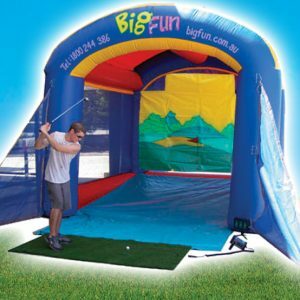 Suitable for any age this game is great for any event. 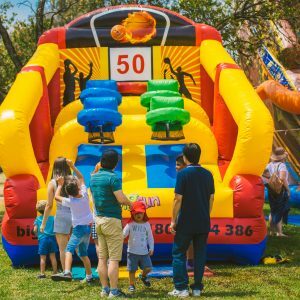 The Big Fun Mega Obstacle Course is the best obstacle course that you’ll find anywhere in Australia! 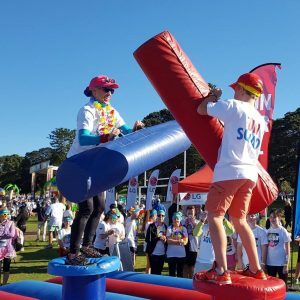 The Mega Obstacle Course is a 14m x 14m long monster of an inflatable obstacle course that will push anyone to new limits in their confidence and teamwork abilities! 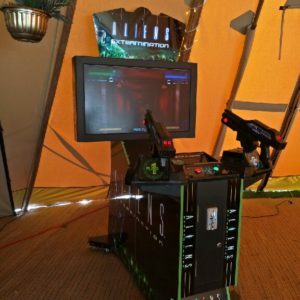 Get ready to test your strength, balance and agility with our Pole Joust ride! The battle for New York is on! 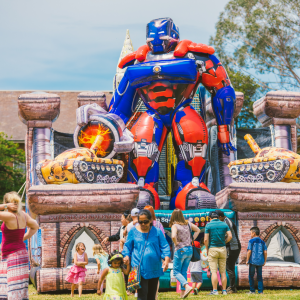 The Big Fun Robo Rampage is a massive 6 metre high inflatable obstacle course. 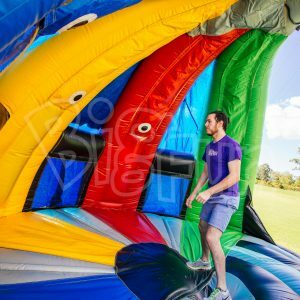 Introducing the all new Simon Says Challenge Dome! 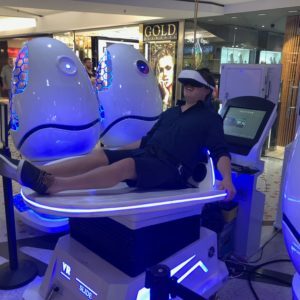 Tap the colours in the order they light up – simple, right?